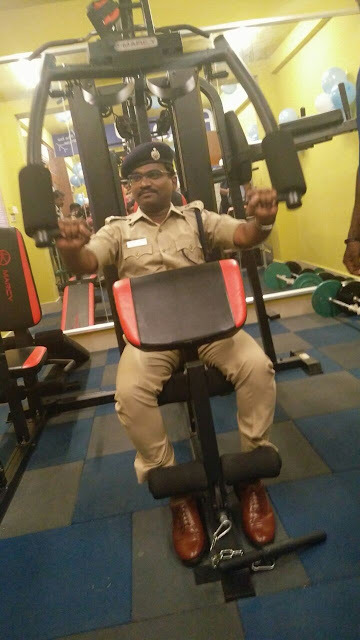 Chennai, March 31, 2017: IndiGo- India’s largest and fastest growing carrier has launched a fully equipped gym for the Police officials in Chennai today. 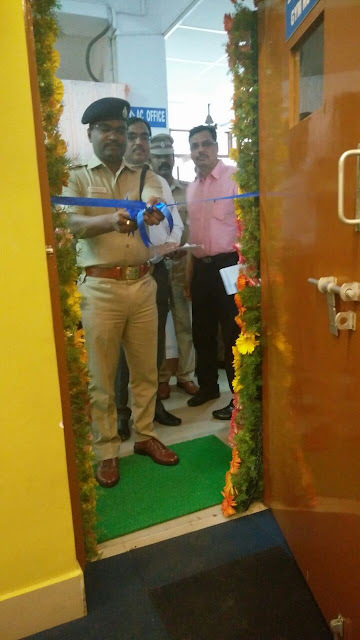 With an endeavour to infuse IndiGo fitness belief and inspire the police personnel to adopt a more physically active lifestyle, this gym has been set up within the office premise of the local police station in Chennai. The FitToFly gyms will be fully equipped with multi-purpose machines, cross trainer, treadmill, bench press and other facilities. 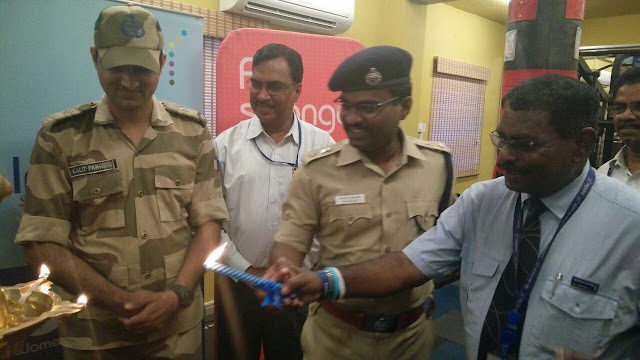 As part of this multi-city campaign to promote fitness and healthy lifestyle - IndiGo launched its first gym at Jaipur international airport, in February this year. IndiGo is India's largest airline with a market share of 39.5% as of February 2017. 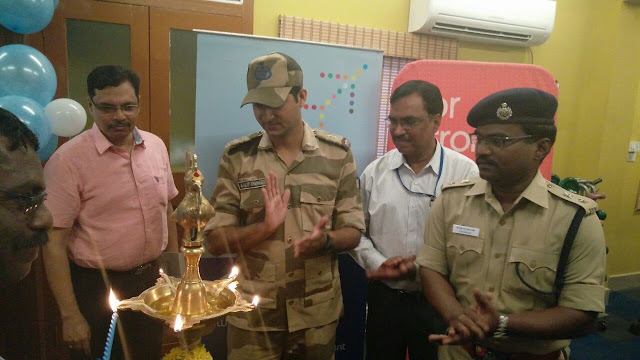 IndiGo is one of the fastest growing low cost carrier in the world (source: CAPA). IndiGo has a simple philosophy: offer fares that are always low, flights that are on time, and a travel experience that is courteous and hassle-free. IndiGo, with a Technical Dispatch Reliability of 99.85%, has one of the best On Time Performances in India. With its fleet of 131 Airbus A320 family aircraft, the airline operates 890 daily flights connecting 44 destinations.